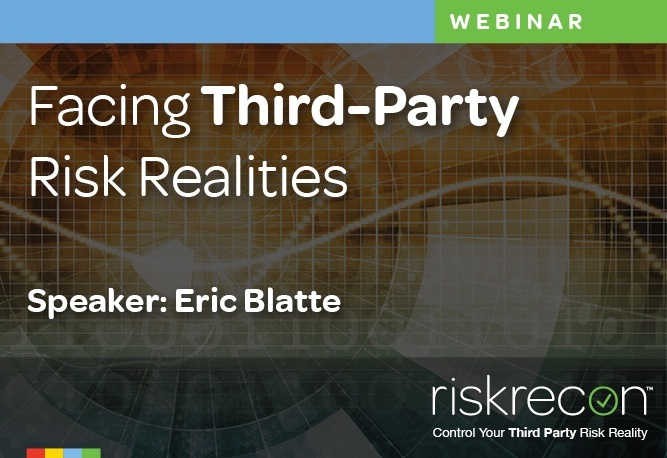 Your organization’s third-party risk management process has likely come under increased scrutiny. Regulators, boards of directors, and investors have grown increasingly concerned about potential security risks introduced by both traditional and SaaS vendors. The traditional method of relying on vendor surveys and attestations can no longer keep up with the complexity and volume of work required to accurately measure the security program quality of all these third parties. 1) New methods to help control and manage third-party security risks. 2) Practical ways to measure the information security quality of your vendors. 3) What vulnerabilities and insight can be seen from an outside perspective.